Cal LOVES to get out of the house!! Cal plays low whistles (pennywhistles on steroids…), recorders, and other woodwindesque toys, providing great background music for special occasions with a wide range of styles and selections. He’s also a vocalist and keyboardist, and is available for a concert at your church or gathering. 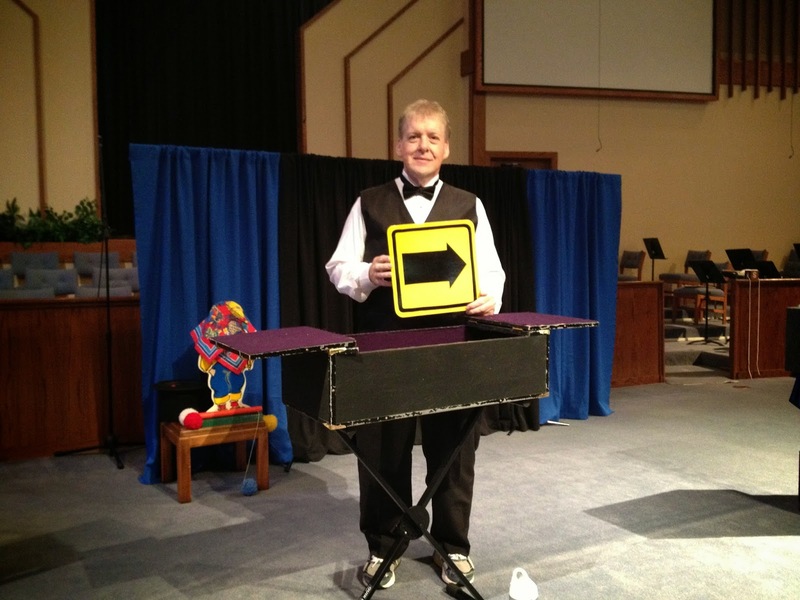 Cal has been performing as a storyteller and magician since 1983, bringing solid Biblical teaching and a whole lot of fun to kids and families around West Michigan and beyond! Cal’s writing comes to life when he speaks, both through exploring the wonder of God at work in our everyday lives, and through his slightly off-kilter sense of humor. Like we said, he loves to get out of the house!